OpenOffice development community have today announced the launch of "The Document Foundation" which will develop the new fork of OpenOffice called LibreOffice. The decision was hailed across the lengths and breadths of open source community. Richard Stallman said, "I’m very pleased that the Document Foundation will not recommend nonfree add-ons, since they are the main freedom problem of the current OpenOffice.org. I hope that the LibreOffice developers and the Oracle-employed developers of OpenOffice will be able to cooperate on development of the body of the code". Apart from Canonical, Google, Novell, RedHat, GNOME Foundation and many others have already pledged their support for The Document Foundation. A beta version of LibreOffice is already available for download. Re branding exercise and the project as a whole has only started. The current packages are intended to give you a first impression of what LibreOffice is. 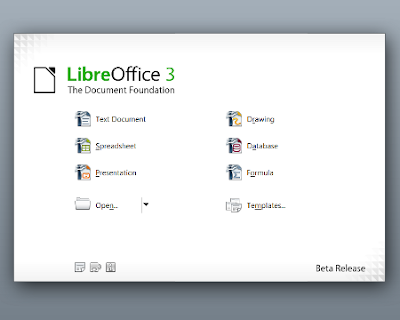 LibreOffice Beta Download.